Dr. Mary Schoenfeldt is considered an expert in the field of CISM and Disaster Mental Health and Emergency Management. Her work has taken her to New Orleans, Haiti, into School Shootings and various other incidents around the world. She is a practiced responder who also is an acclaimed educator and speaker. Mary has presented to packed rooms at ICISF as well as other conferences. 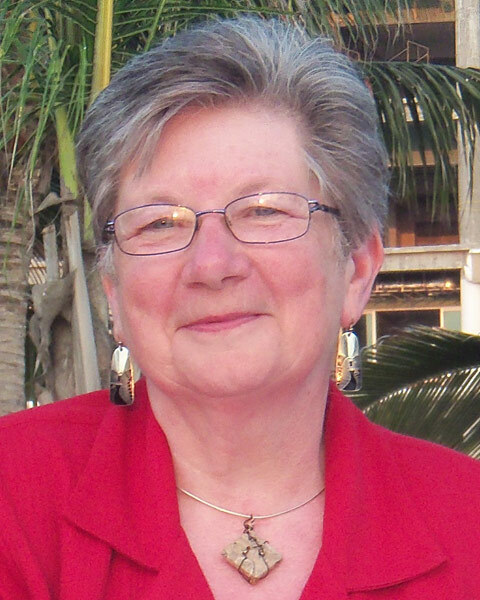 Her books and articles have provided guidance to countless field practitioners.